The new The North Face Ultra MT shoe will speed you through the most challenging courses anywhere. 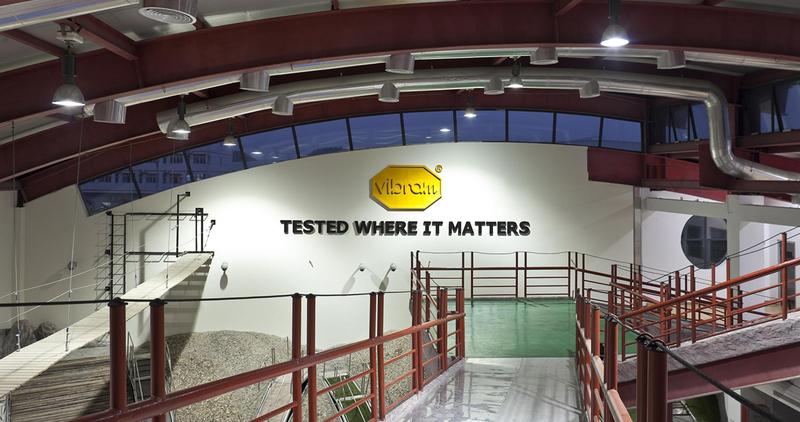 Thanks to the Vibram® Ultra MT, with the Vibram® Megagrip compound, the grip and traction are unbeatable. The footwear also benefits from the upper with the transpiring Ultra Airmesh. Finally the insole provides stability, protection and improves performance at every step. 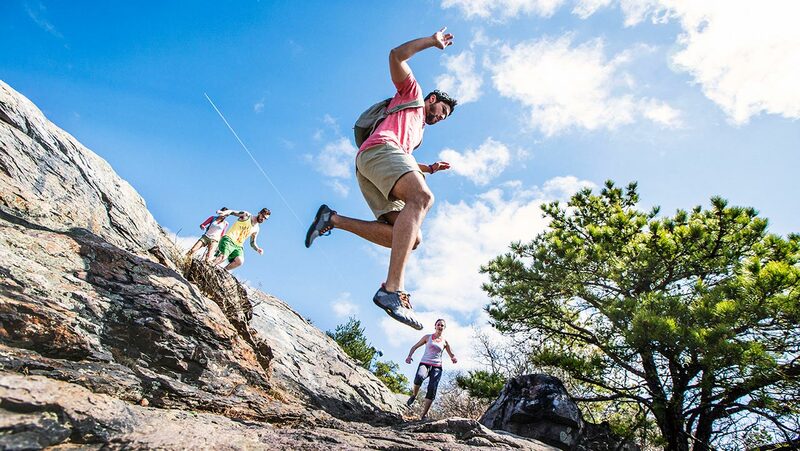 A sole designed for trailrunning and for long-distance trails in particular, thanks to the Vibram® Megagrip compound and the special design of the tread, to offer incredible grip even on wet ground. 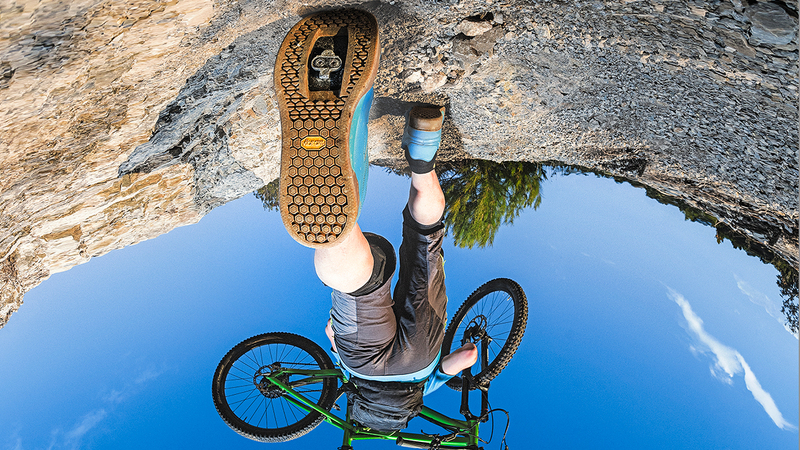 The self-cleaning channels increase safety on harder surfaces, while the Vibram® U-track lugs improve traction, particularly on mud and when braking. The sole's characteristics also include the rubber protection at the toe and the Vibram® ground adaptive zone to absorb shocks.